The GE SmartWater FQK1K inline water filters produce cleaner, better-tasting ice cubes and beverages. 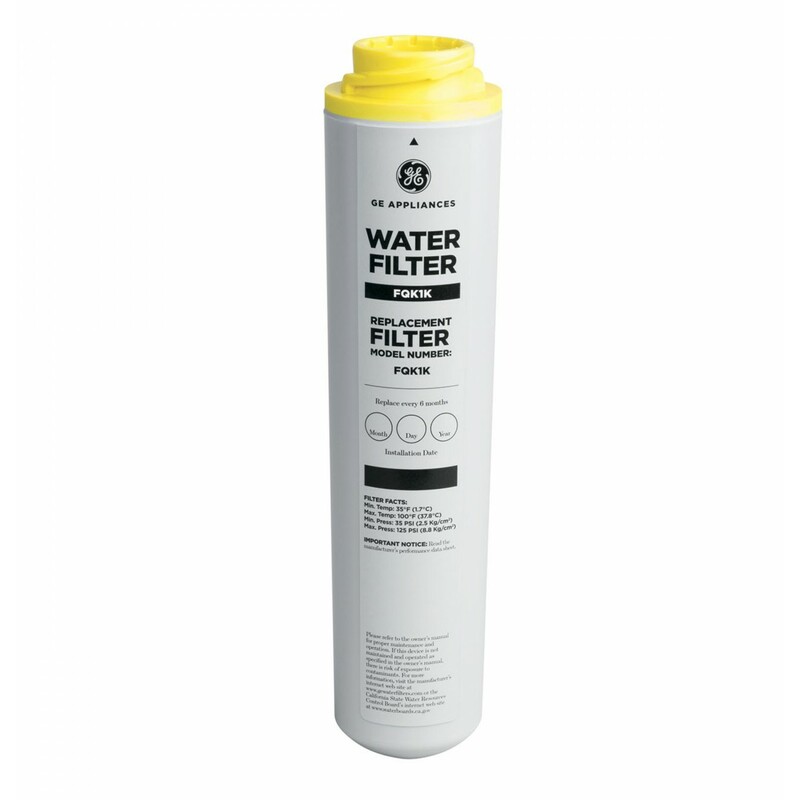 The GE FQK1K water filter features the new 'Twist and Lock' system makes filter changes easy with No Tool Required. The GE FQK1K refrigerator water filter life of up to 6 months or 750 gallons depending on water usage and water quality. 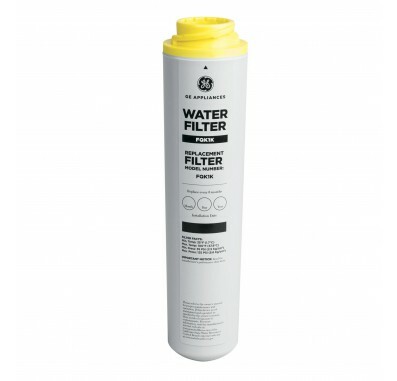 The GE FQK1K inline filter fits in the GE GXRLQ Inline Water Filter System.